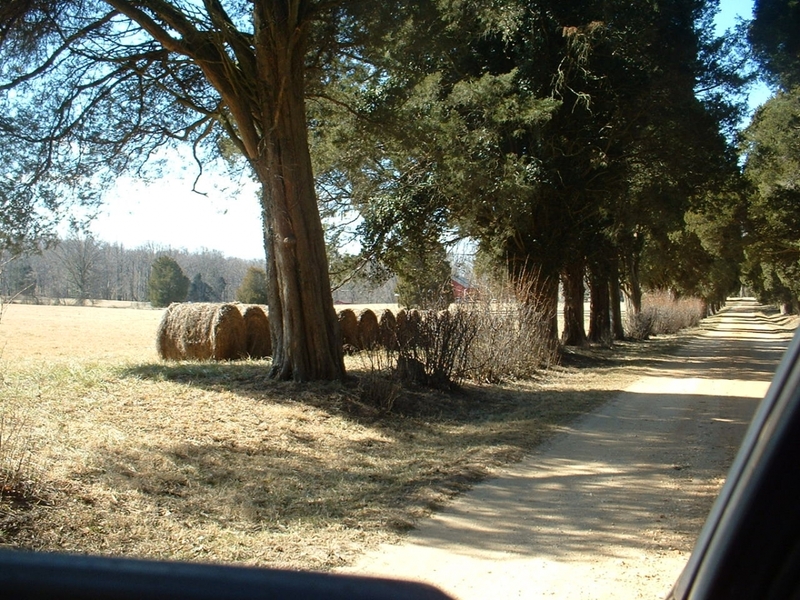 All land in Harford County is zoned. There are 16 zoning categories, including various types of residential, business, office, and industrial. The Permitted Use by District tables state what is permitted “by right” in each zoning district (AG, R4, B1, GI,…..). Some examples are pictured below. Every category may be altered by the granting of a special exception, variance, overlay district, or special design standards prior to or during development planning. There are numerous zoning classifications in Harford County that can affect how land is used and developed. Properties can be classified as: Agricultural, Business, Commercial, Industrial, Mixed Office, and Residential. Zoning map containing R1, R3, B1, B2, B3, and RO zoning designations. The zoning classifications often determine the density and type of activities permitted on a piece of land. However, the classification of a property can be changed through rezoning and the use of overlay districts. Certain land uses that would otherwise not be permitted within the zoning classification can be allowed through a special exception or variance. Harford County Permitted Uses by Zoning District: a list of what uses can occur in each zoning district. P: Indicates permitted subject to applicable code requirements. SD: Indicates permitted subject to special development regulations, pursuant to Article VIII. SE: Indicates permitted subject to special exception regulations, pursuant to Article IX. T: Indicates permitted subject to temporary use regulations, pursuant to §267-28 (Temporary Uses). SE*: Indicates permitted subject to special exception regulations, pursuant to Article XI. A blank cell indicates that the use is not permitted. The developer of a residential parcel can choose to build using the rules of “Conventional with Open Space” (COS) development. Open space “shall be used for recreation, protection of natural resource areas, passive greenway amenity or agriculture”. COS was conceived as a way to allow more residences to be built than would normally be permitted, in exchange for providing the residents with open space (natural areas, parks, playgrounds, trails, sports fields, swimming pools, etc.). This open space and associated design requirements can provide a pleasant living environment. However, the “protected” natural resource areas can still be used for stormwater facilities, and only half of the required open space needs to be set aside for recreation (called “active open space”). Whoever owns the open space must maintain it; open space may be owned by a homeowners association or, if the County agrees, it may be dedicated to the County. During the Comprehensive Zoning Review, developers, residents, and other interested parties may apply to alter their zoning classification. The Department of Planning and Zoning reviews these applications and prepares revisions to the zoning maps. These changes are then submitted for consideration and approval by the County Council and, ultimately, the County Executive. A Natural Resource District (NRD) is an area with steep slopes, nontidal wetlands, or streams, that deserve protection. They are restricted from most types of development, however, stormwater management facilities, utility transmission facilities, roads and driveways, and passive recreation facilities may be built within NRDs. As a result, on a parcel with NRD, the same number of residences may be built as if there was no NRD, but since part of the land is restricted for building, denser types of housing are allowed. This is called an “NRD bump up”. For example: R1 normally allows only single family homes, but townhouses and multiplexes are allowed in R1 with an NRD bump up. The standards for buffer yards and other restrictions are also relaxed as if the R1 parcel was actually R2. In practice, significant portions of “protected” NRDs can be bulldozed and used for stormwater facilities. Overlay districts are “any specially mapped district which is subject to supplementary regulations or requirements for development”. Every parcel of land in the County is zoned. An overlay sits on top of that zoning and modifies the normal usage allowed for every property which lies “under” the overlay. Overlays may restrict or enhance development. Examples of restrictive overlay are the Chesapeake Bay Critical Area and the Floodplain District overlays. Because the land beneath the overlay is fragile, certain types of development are not allowed even though the County has approved a zoning classification that would allow for more intense development. Many of our restrictive overlays are handed down by State legislation. The past several years has seen the growth of development enhancing overlay legislation. A good example is the Edgewood Neighborhood Overlay District. Zoning restrictions are relaxed in this region with the hope of spurring the revitalization of commerce, residential neighborhoods and civic pride. The difference between Special Developments (SD) and Special Exceptions (SE) in the zoning tables is important. Special Developments are automatically allowed if the developer follows the additional rules listed in the zoning code. Special Exceptions, however, are NOT automatically allowed. They require a public hearing and may be approved, approved subject to certain conditions that protect nearby property owners, or disapproved entirely. A variance is when an owner requests permission to be exempt from some requirement in the zoning code. There is always a public hearing for a variance request and the request may be allowed, modified, or rejected.